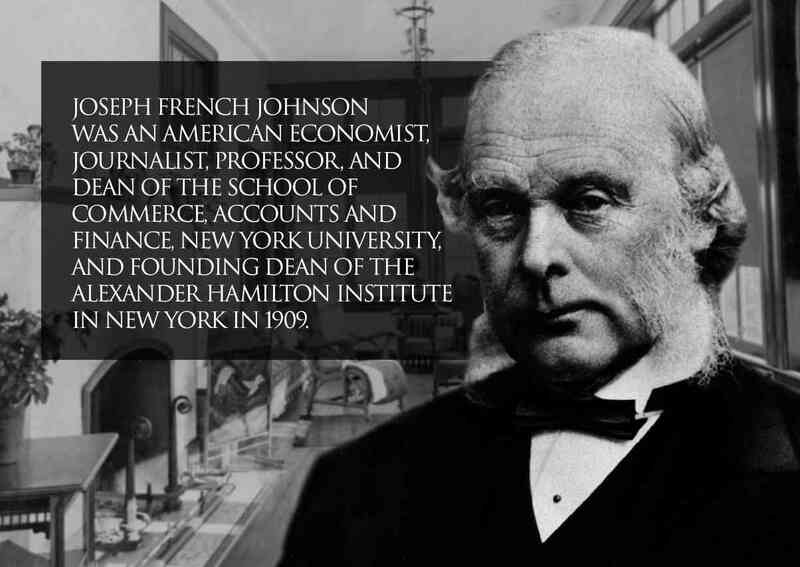 Joseph French Johnson (August 24, 1853 – January 22, 1925) was an American economist, journalist, Professor, and Dean of the School of Commerce, Accounts and Finance, New York University, and founding Dean of the Alexander Hamilton Institute in New York in 1909. 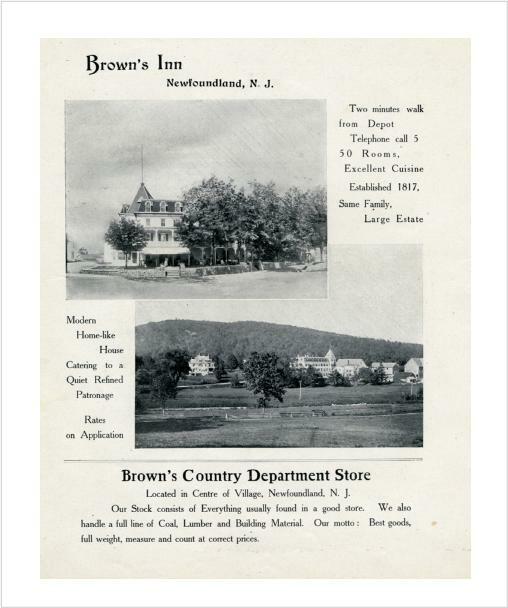 He authored the timeless essay: the 'Price of Success' in 1900. 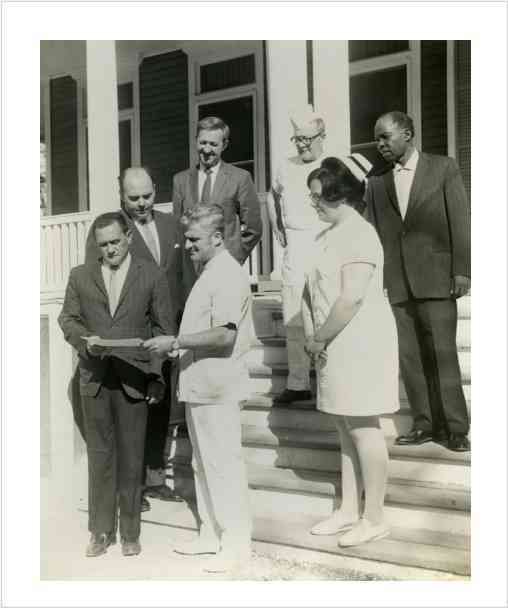 Click to View >> Johnson spent his final days at Idylease in 1925. 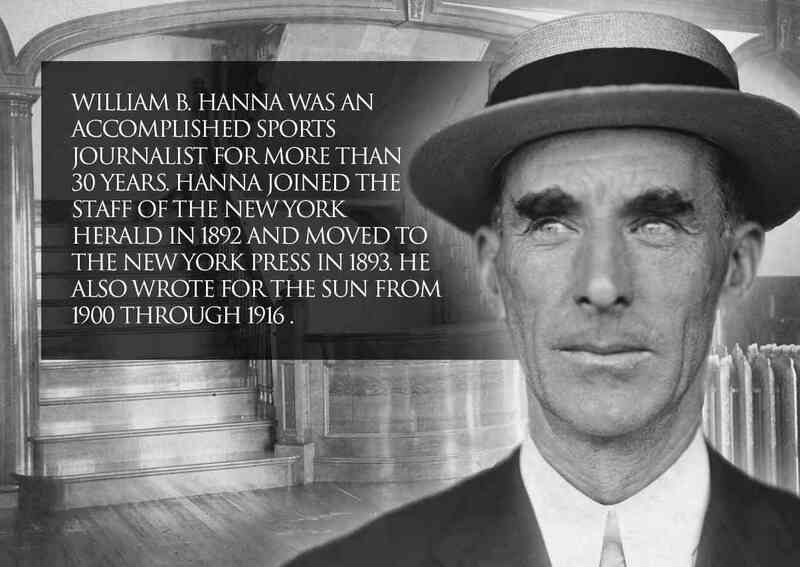 Although familiar with virtually all games in the realm of sports, William B. Hanna (1862–1930) specialized in sports writing in baseball and football. 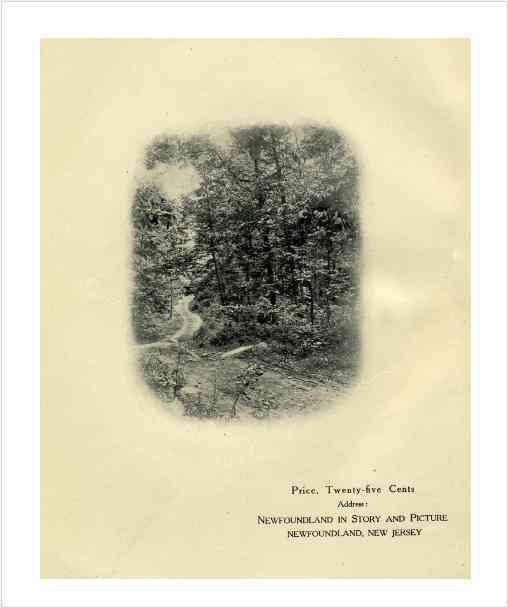 He was brought up in Kansas City and began his newspaper career with the Kansas "Star" but came to New York in 1888, joining the staff of the New York, "Herald." He is widely considered one of the most noted sports writers of the period.